The Weekend BANG! Is back in town ready to take over your city, give you two songs, rant, then leave. On this week’s show we have Sir Aaron Carter, Cory Vincent, The Real David Webb, and Steven Gutierrez all on board and things get interesting from the very beginning. The show starts off with Sir Carter excited about the news he received just minutes before the show even began, news that proved that race relations are finally starting to heal in this country. 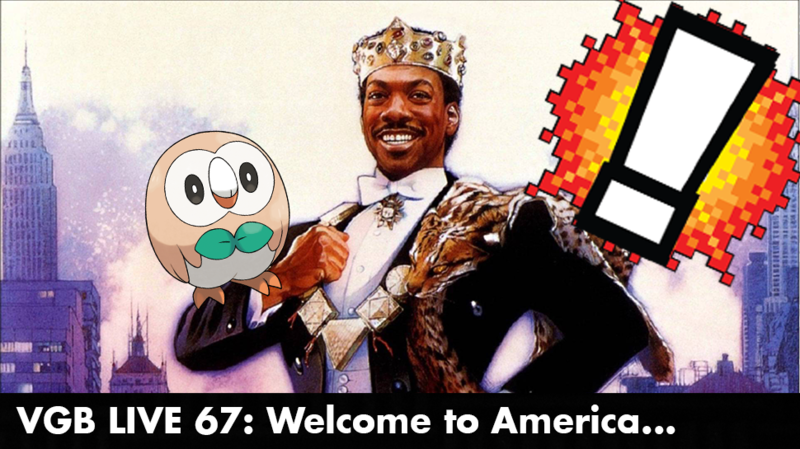 From there the show transitions into some Banging Around the Web and talk up a storm about the new Pokemon Sun and Moon, Plus the we discuss the war between Youtube and Twitch, and how it can affect the future of content creators. Can David Webb help begin healing hundreds of years of race relations? Did Cory finally watch a good series on Netflix? Who will win the war between Twitch and YouTube? And What special contest is the VGB putting on for their Patrons? Find all that out and more on this week’s Weekend BANG!